​25 Best In Group all breeds. 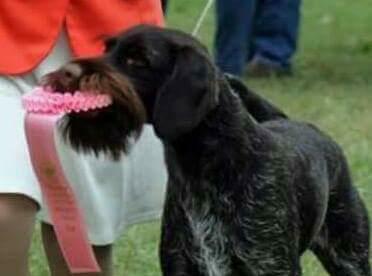 ​13 Best In Shows All Breeds. 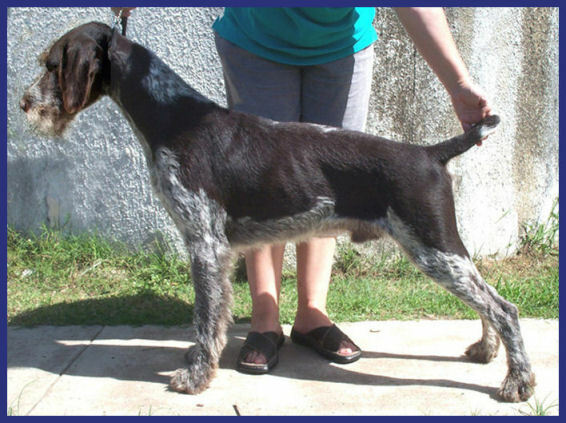 No Other kennel of this breed has come close to our work tested and conformation tested record. 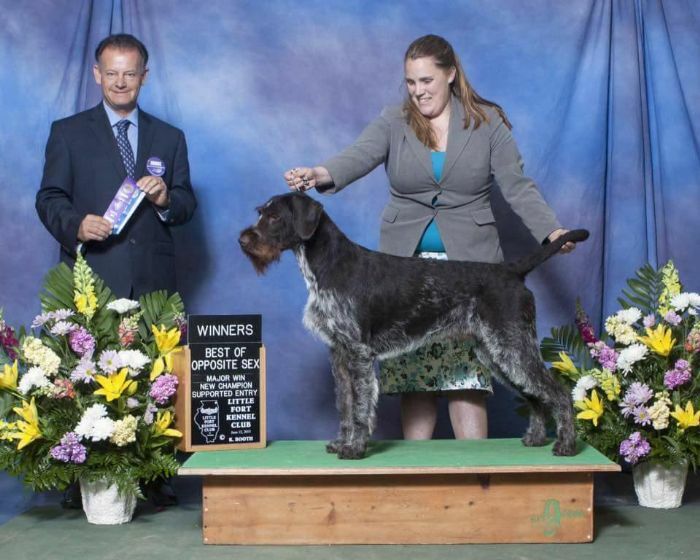 ​Proof of abiltity to produce outstanding all round dogs of imported blood like no other.